Have you got twins? Then you must be looking for something that will not only suit on your twins but also give them a fabulous look. In that case you must visit Twinzzzz.com. Twinzzzz.com is a retail store offering the hottest twins and all baby clothes & accessories tailor made for twins. Isn’t it exciting? When I came across this store for the first time only word I could utter was ‘ Waooo ! ‘. They have offered a superb ideas of clothing for the twins. And I would like to add here- even if you don’t have twins the store is a good place to shop for you. As they got products for all babies. Now if we have a look on their catalogue they got so many designs and colors in baby apparels, costumes and rompers. Their collection is not limited to clothing they got accessories, jewelry, shoes, toys and so many other baby products in their stores. Some of the products are so uniquely designed or I would say crafted that I haven’t seen such items anywhere else. Although being a fashion designer and blogger I have gone through thousands of stores and wholesale markets online and offline but this store has a different touch, an air of uniqueness I haven’t felt anywhere else. That’s why I thought about sharing it here with my readers. So that you can also buy something different to wear for your babies from this store. Not only their apparels are of good quality with glowing colors and designs, their shoes are good quality as well. I can talk about the quality as I bought one of their prewalker shoes for my nephew last month. Not only these were so colorful in design and good in quality, they were comfortable too. Another best thing I would like to mention is the price. They already had very reasonable prices and recently they have most of the items in sale that makes their products amazingly affordable for anyone. For example the above shoes I had purchased for less then $5. Isn’t it astonishing ? Same price factor is visible throughout their store. 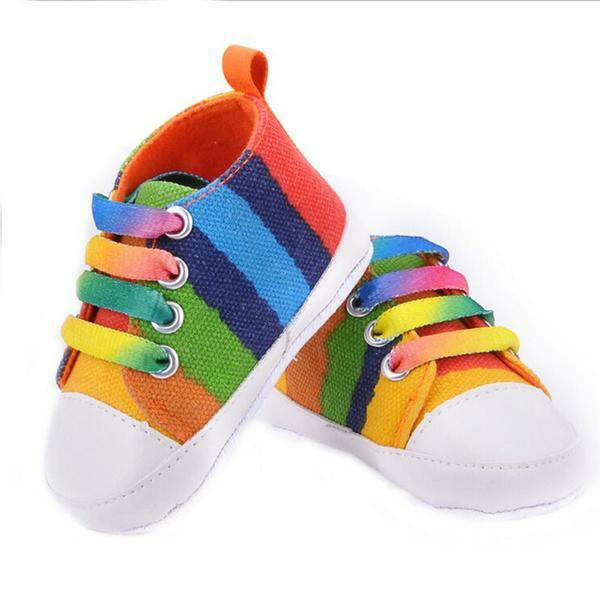 When their is variety, quality, reasonable price and uniqueness of products, no one can get out of this online store without buying anything for their babies. Don’t have baby no issue you can buy anything to gift to your friend’s or cousin’s babies. And in case they are twins you are absolutely on the right place.